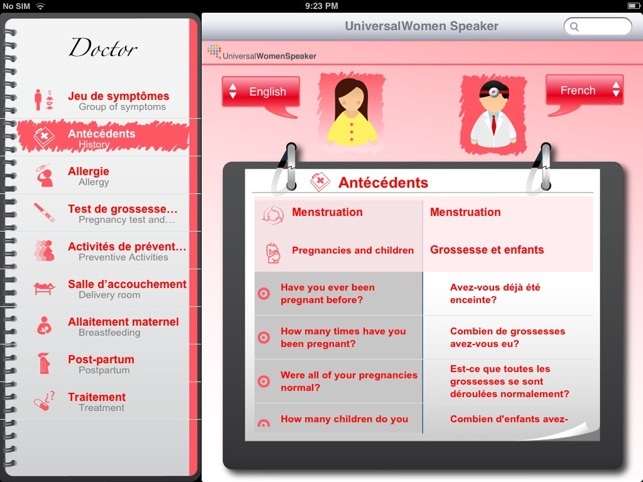 UniversalWomen Speaker is a new multilingual tool providing medical translations on pregnancy, childbirth and overall maternal health in 6 different languages. 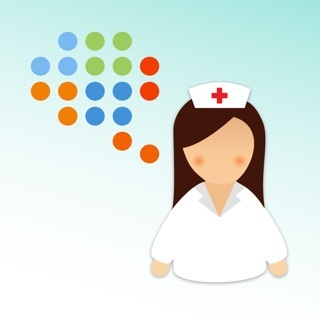 UniversalWomen Speaker facilitates multilingual communication between women and healthcare professionals who don’t speak the same language. 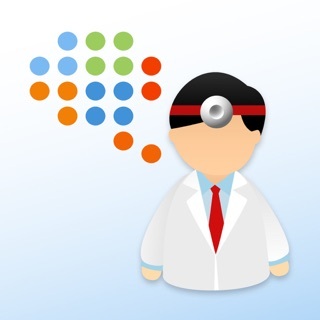 It is powered by UniversalDoctor translation technology used by hospitals and patients worldwide. 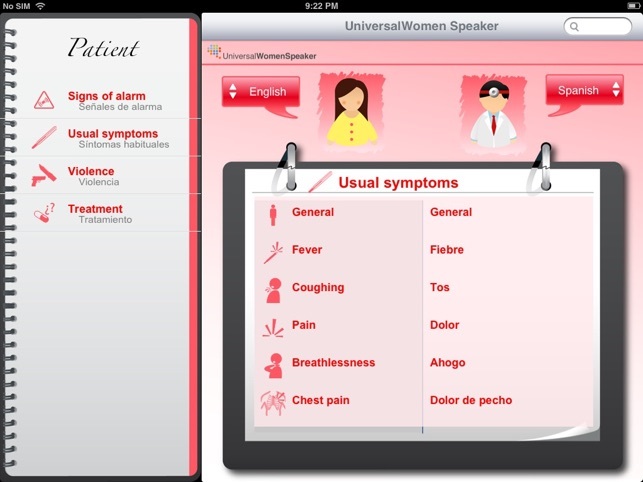 If you’re a frequent traveler, or interested in communicating healthy pregnancy and safe motherhood information in different languages, download UniversalWomen Speaker to have a maternal health medical translator in your pocket. 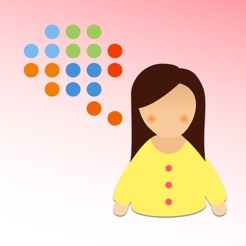 UniversalWomen Speaker is the flagship tool of the UniversalWomen Project - a joint venture between UniversalDoctor and the Millennia2025 “Women and Innovation” Foundation to promote equal access to maternal health information and support efforts in reducing maternal and child mortality around the world. To celebrate our official launch we have added 4 new languages. Let us know in your review what language you would like to see next. Thanks! Great app for pregnant women, especially for those of us living in foreign countries and don't speak the local language well!! Would like to see more doctors have this. © 2011 Universal Projects and Tools S.L.